I love that this history (pre-history) is being unearthed so close to home. I want to teach the kiddos to be excited about this type of news! 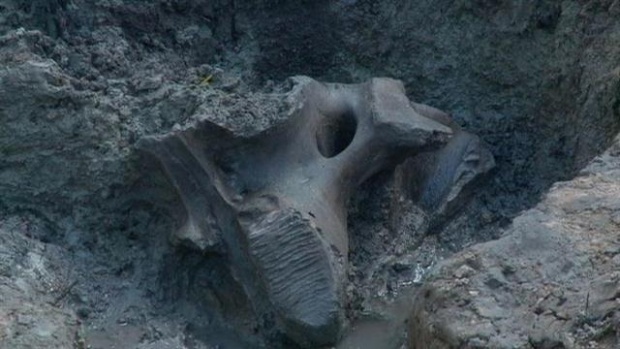 Buried tree, more uncovered in Iowa’s mammoth mystery | Local News – KCCI Home.